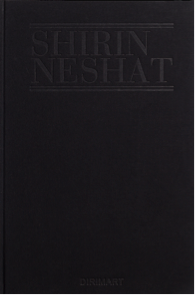 Shirin Neshat is an Iranian artist and cinema director. 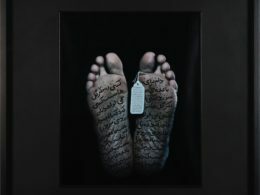 Her iconic portraits she creates by interfering with her Persian handwriting, make the viewer face with the hegemony struggle which people from countries with repressive governments and secretly violent policies are exposed to. 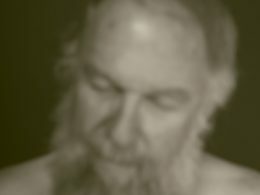 In 2009, Neshat made her first feature film titled Woman Without Men, and was awarded with Silver Lion prize for Best Director at the 66th Venice International Film Festival. 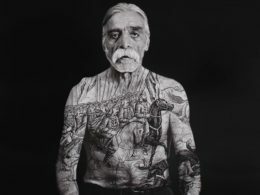 Neshat’s current photo series include The Book of Kings (2012), Our House is on Fire (2013), The Home of My Eyes (2015) and Dreamers (2016). 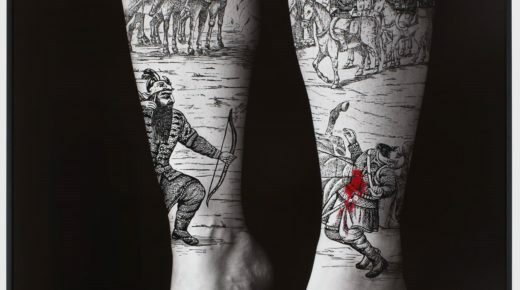 Shirin Neshat’s (b.1957, Qazvin) works have been exhibited in museums such as Stedelijk Museum, Amsterdam; Serpentine Gallery, London; Hamburger Bahnhof, Berlin; Walker Art Center, Minneapolis; Musée d’Art Contemporain de Montréal and the Detroit Institute of Arts. 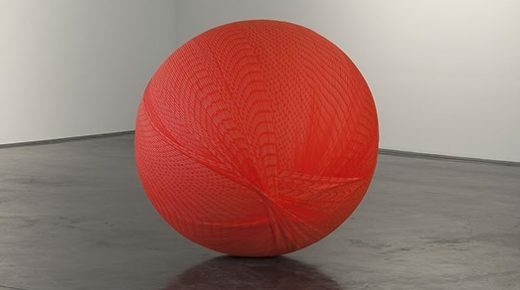 She recently held exhibitions at the Hirshhorn Museum and Sculpture Garden in Washington, DC. 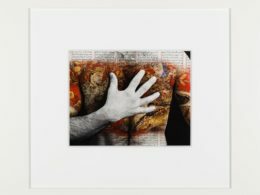 She participated in the 48th Venice Biennial (1999); Whitney Biennial (2000); Documenta XI (2002); and Prospect 1 New Orleans (2009). 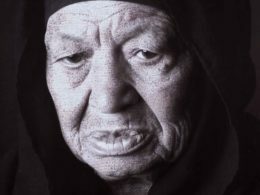 Awards she was granted are: Grand Prize at the Gwangju Biennial (2000); the First International Award at the 48th Venice Biennale (1999); Hiroshima Freedom Prize (2005); and the Dorothy and Lillian Gish Award (2006). Neshat has recently released her second feature film, which is about the life and art of the legendary Egyptian singer Oum Kulthum. 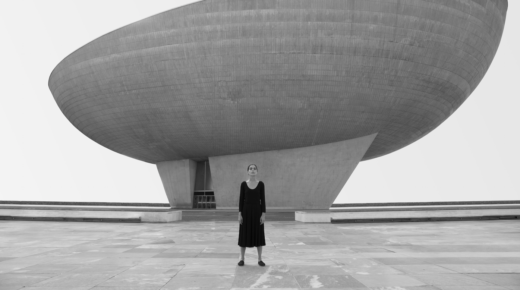 Shirin Neshat lives and works in New York.